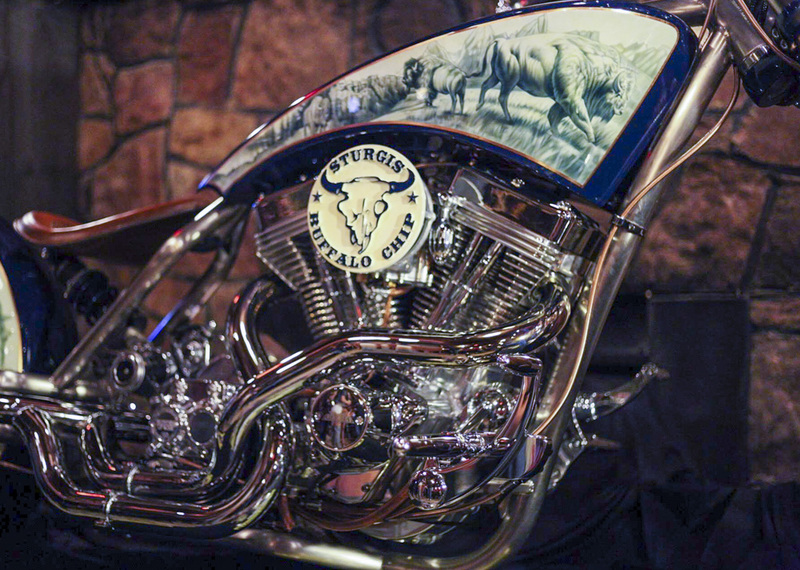 Just like the Ponderosa Pines that give the area its namesake, the Buffalo Chip themed “American Chopper’s” motorcycle’s roots run deep. 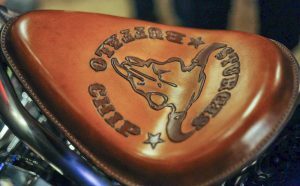 The Buffalo Chip finds its connection to the Teutul Family of Discovery’s “American Chopper” and its successor “Orange County Chopper” from the Chip’s early days when the family was one of its very first vendors. 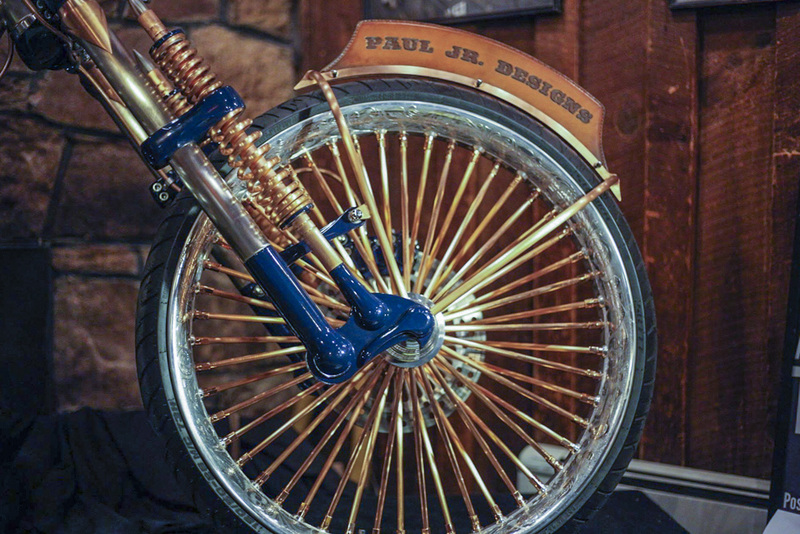 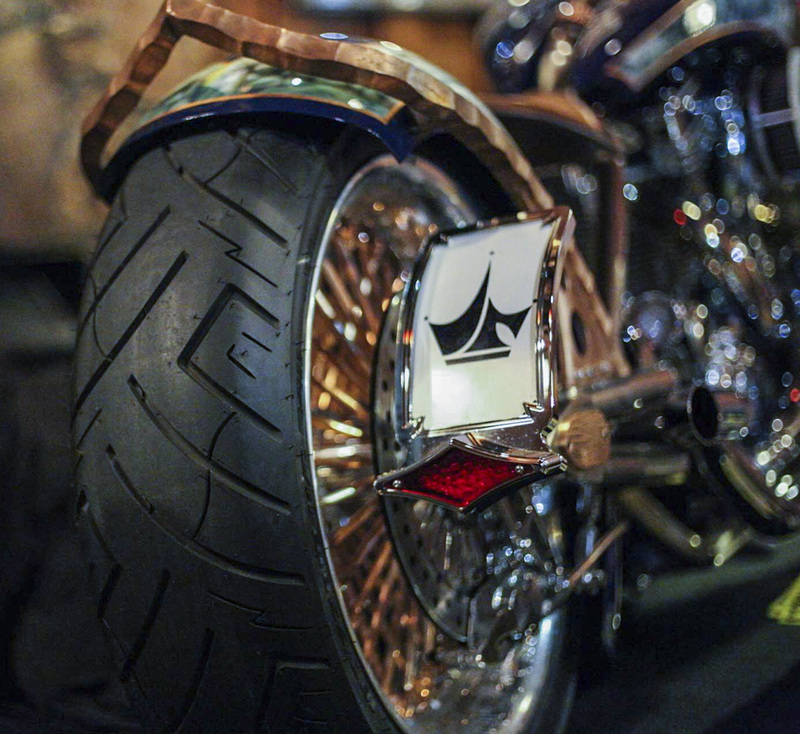 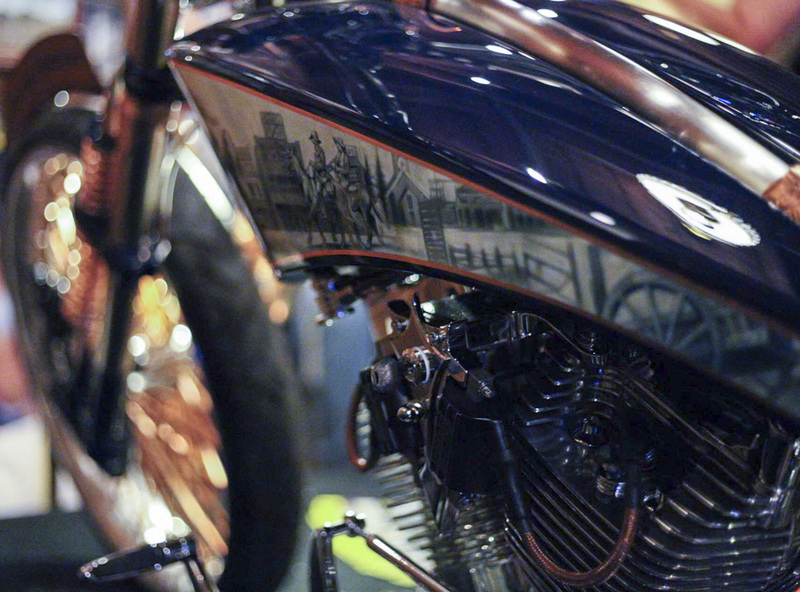 This connection, and his love of the area, helped inspire Paul Teutul Jr. to create the bike for his new show and solo venture. 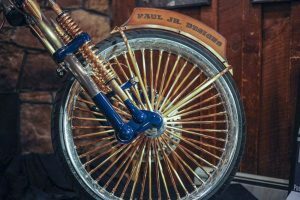 His fondness of the Old-Style Saloon No. 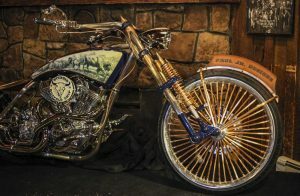 10 in Deadwood helped fuel the decision to unveil the bike live at the No. 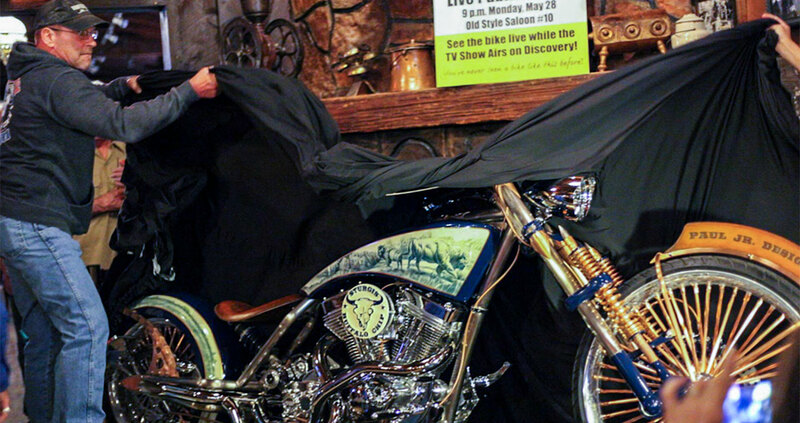 10 as the episode aired on the Discovery Channel. The bike and its creation will be the focus of two episodes of this season’s “American Chopper.” Paul Jr. will be part of this year’s Legend’s Ride, which begins at Deadwood’s Historic Franklin Hotel as part of the Sturgis Motorcycle Rally on August 6. 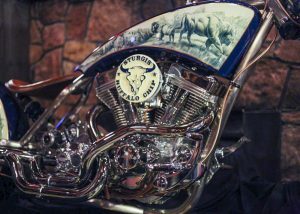 This custom bike will be auctioned off prior to the Legend’s Ride departure, with proceeds benefiting charities.